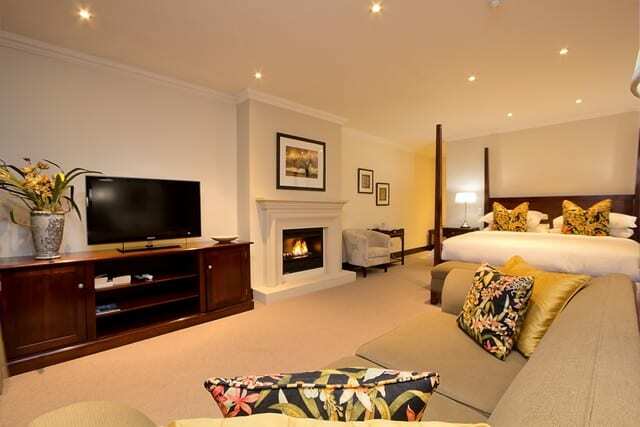 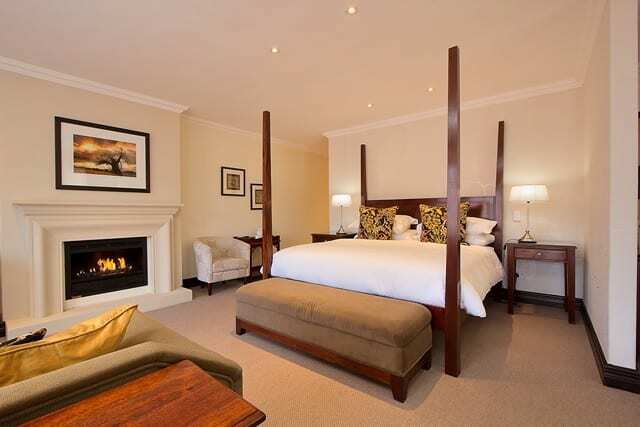 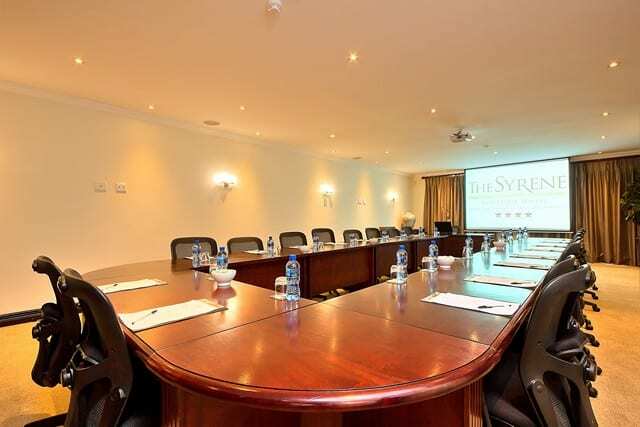 The Syrene is a professionally run boutique hotel featuring the luxury of business class travel. 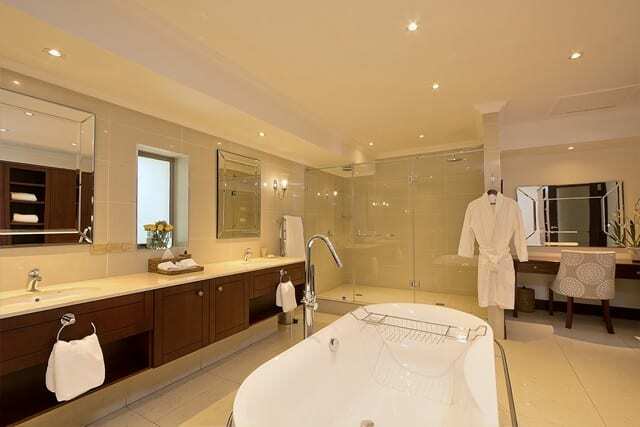 As the name suggests our guests will experience a quiet, private and tranquil setting offering best in class accommodation and personalized service. 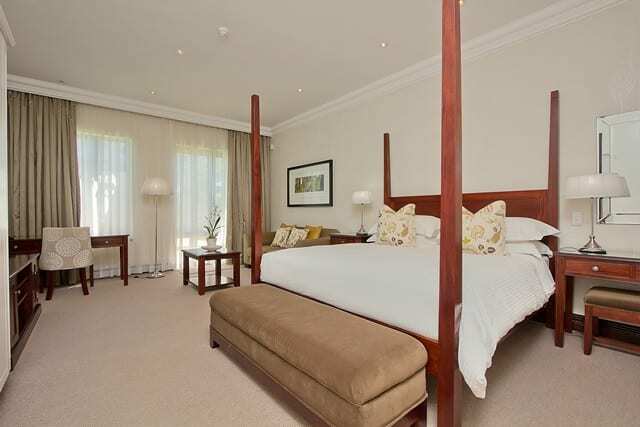 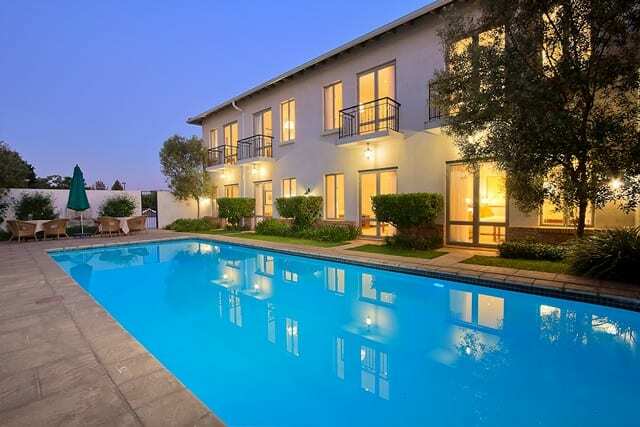 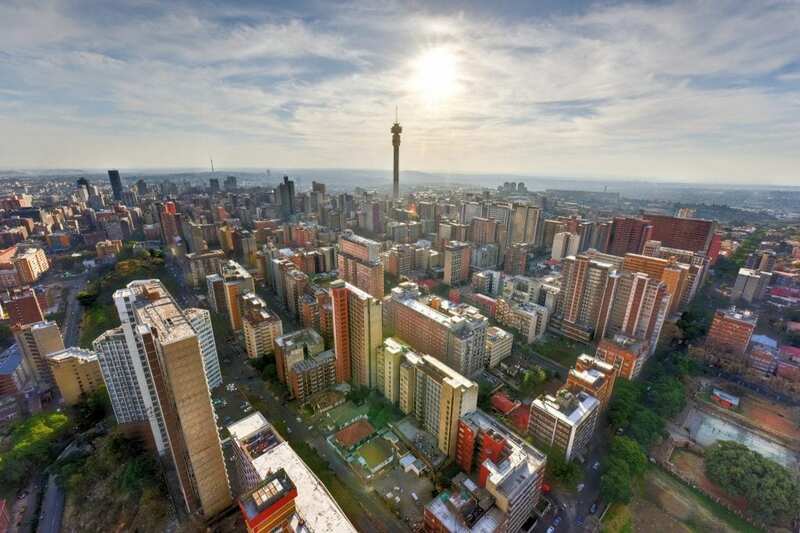 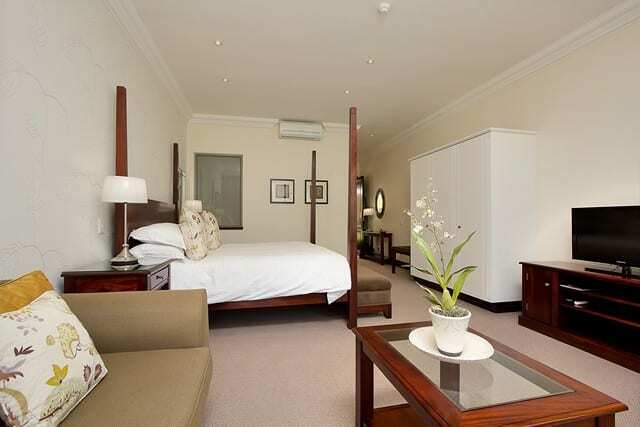 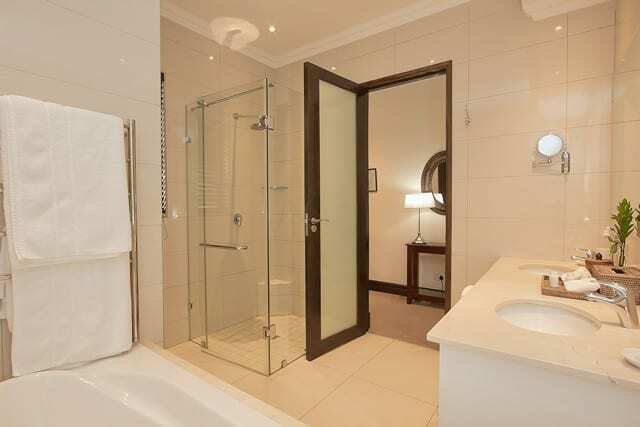 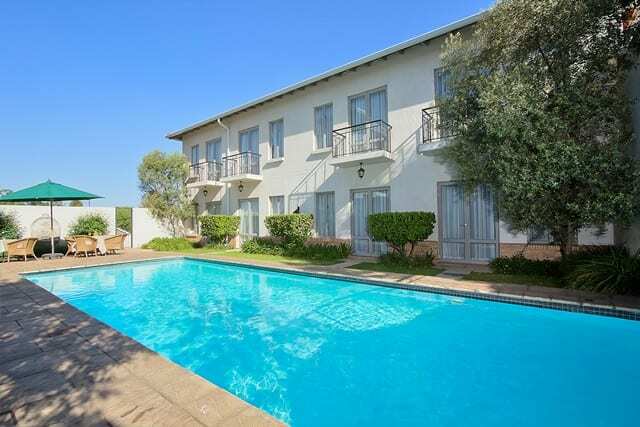 When it comes to hotels in Rivonia and Sandton the Syrene Boutique Hotel is the place to stay. 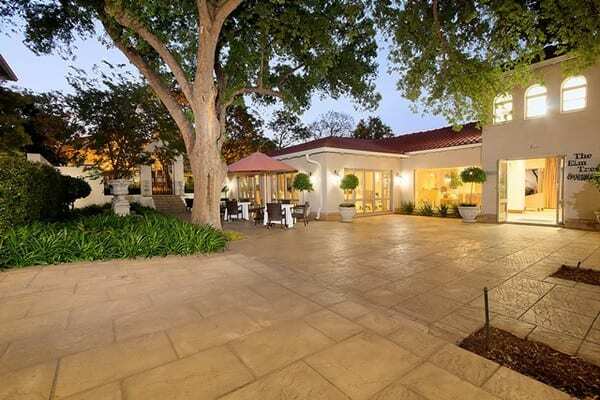 Offering a superior 4 star accommodation in the northern suburbs close to the Sandton, Woodmead, Sunninghill, Waterfall and Rivonia business hubs. 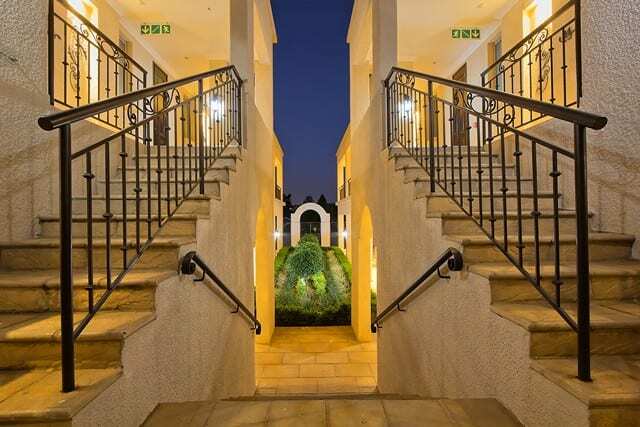 There is no other comparable boutique hotel within the area.